Matt joined Claremont in 2012 as a Financial Analyst. In his current role he is responsible for sourcing and underwriting all potential new investments, managing Claremont's existing portfolio and maintaining a comprehensive database for all acquisitions that Claremont evaluates. In this role, Matt has evaluated over $1 billion worth of potential acquisitions and has been directly involved with more than $250 million worth of transactions. 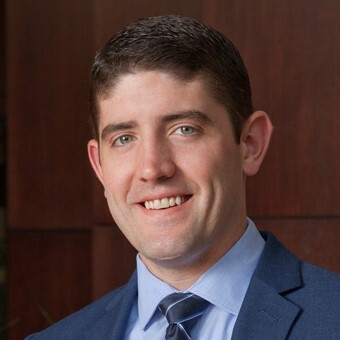 Prior to joining Claremont, Matt worked in property management for a family-owned real estate investment company in Boston, MA where he was responsible for coordinating capital projects and ensuring efficient unit turnover. Matt graduated from Providence College in 2013 with a BS in Finance.